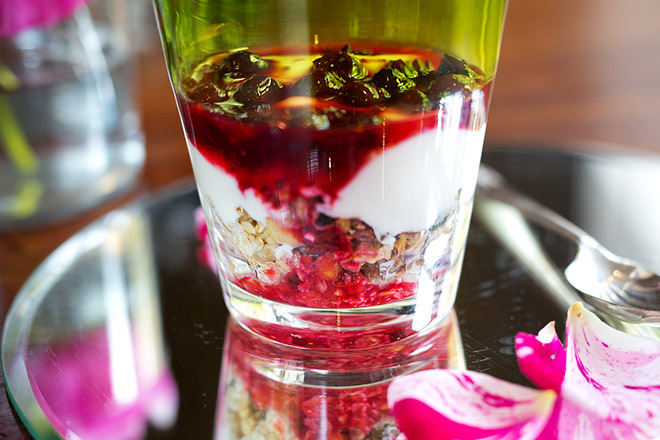 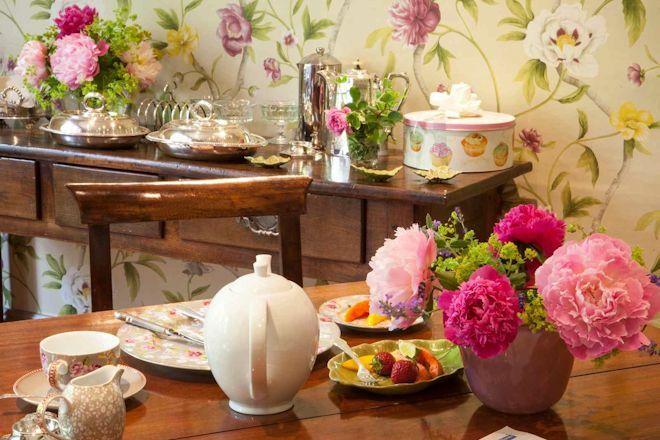 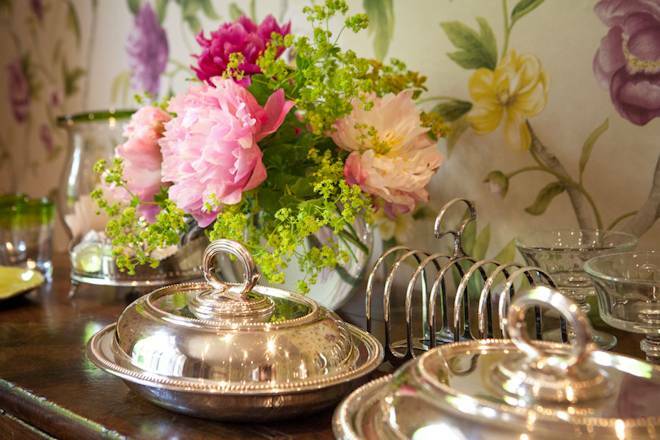 Easby Hall offers its guests true gastronomy at breakfast. 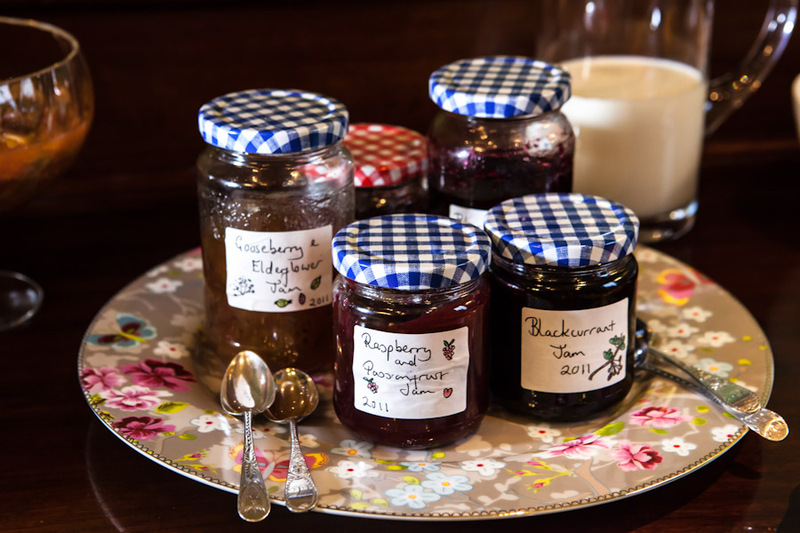 All the preserves are homemade; choose from raspberry and passion fruit, blackcurrant and cassis, strawberry and pelargonium, gooseberry and elderflower! There's rhubarb, orange and cardamom compote from the kitchen garden, red berry smoothies from the fruit cage, poached pears and vanilla from the orchard. Follow up with Easby Hall's own free range eggs and local Yorkshire bacon. 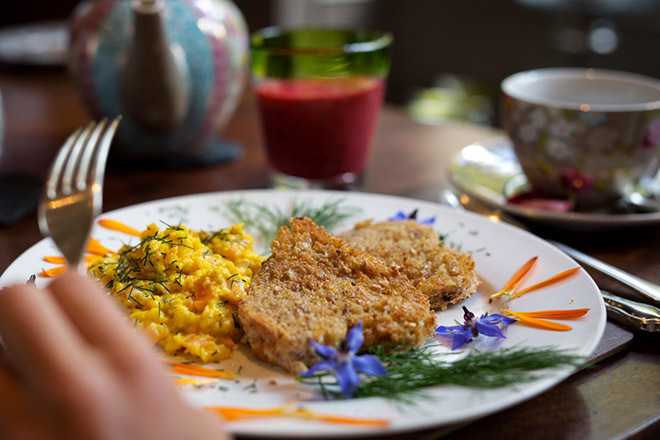 Breakfast is a leisurely affair and can be served any time you wish. 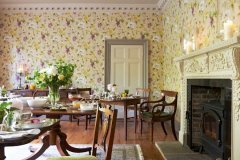 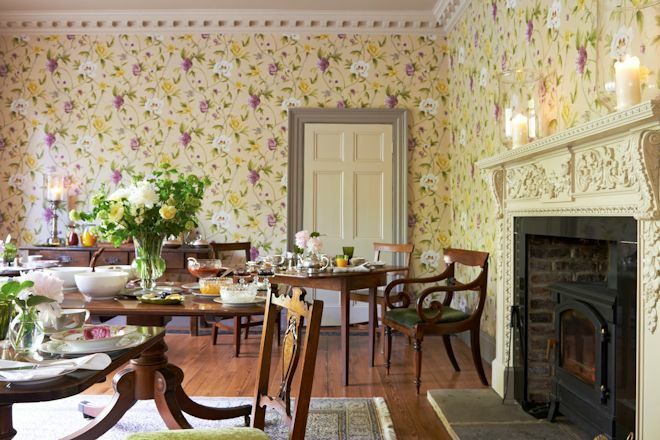 The pretty dining room is flooded by morning sunshine and on chilly days warmed by the log burner.